Here at Brixton Chiropractic and Acupuncture, we are proud to help our patients live better lives without pain. We truly believe that nobody deserves to live in pain, even as they age, and we will do everything we can to ensure that our patients are comfortable. We are proud to help people after accident or injuries and when they are uncomfortable doing their day-to-day activities. 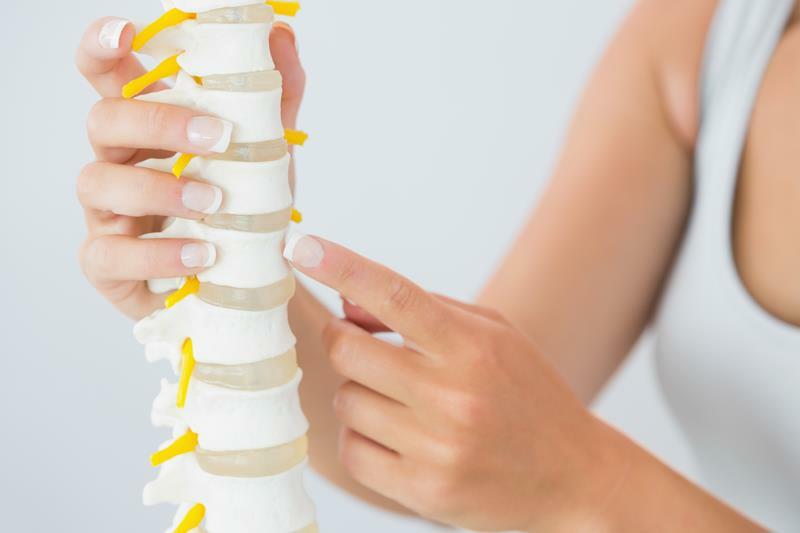 If you have any questions about how we can get you out of pain (or just make you feel a lot better), don’t hesitate to contact us today at (405) 728-4851.